The following Mopar lighting restoration article comes from our friend Kevin Shaw at Directly Connected, the internet's only daily Mopar magazine. For more excellent Mopar how-tos, photo galleries, and car features, be sure to check out DirectlyConnectedMagazine.com. There are a lot of steps we’ve taken with our current street/strip ’69 Dodge Charger that we would’ve avoided had we had the chance to do it all over again. Key among them would be removing the dashboard for a full restoration when we had the windshield out over a decade ago. Why? Because nobody in their right mind likes crawling underneath their dashboard to try chase broken wires, missing plugs and replace lightbulbs. The Dodge Dart is the definition of a car that punches above its weight class. Introduced in 1960 as an entry-level full-size model, the Dart quickly garnered a reputation for being both affordable and reliable. 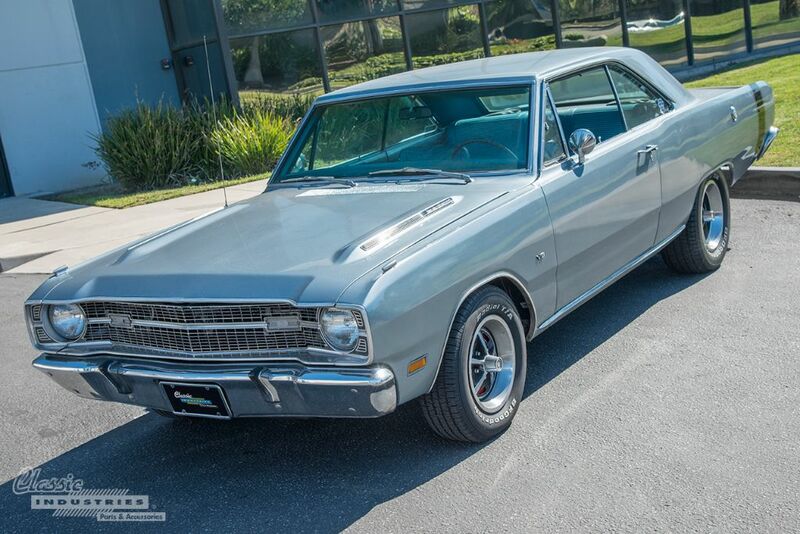 In 1967, thanks to a substantial redesign and more powerful engine options, the Dart became even more popular as an inexpensive platform for hot-rodding. 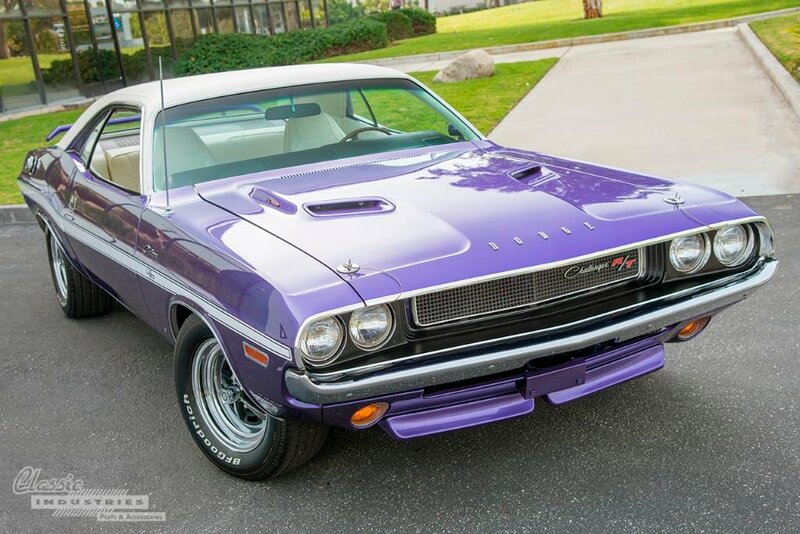 It might not have had the raw power of a top-of-the-line Charger or Coronet, but it was significantly more affordable and had what all hot-rodders truly crave: potential. "Green" is a word that has come to represent much more than a color over the last few years. We're constantly bombarded with ads talking about how "green" the latest hybrid economy car is, and how it might just save the planet. Despite the growing popularity of this new definition of the word, Mike Pennington decided to build a car that returns to the roots of what a green car can be—and it's certainly not a sluggish 4-cylinder hybrid. As much as we love seeing the end result of a full vehicle restoration, it's equally interesting to see where it all began. The process becomes even more special when you're able to talk to the builder whose blood, sweat, and tears turned an unloved shell of a car into something beautiful. 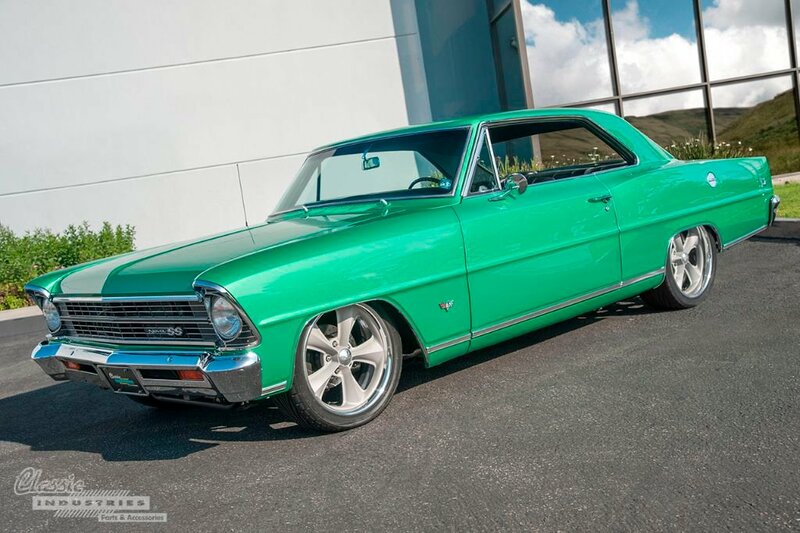 In the case of this 1968 Nova, Aram Ayvazian is that builder, and the man who brought this iconic muscle car back to life. If you've visited our Huntington Beach, California, Retail Showroom in the last few months, you'll no doubt recognize this week's featured car. That's because this 1970 Challenger R/T is currently on display in the center of the room! The Classic Industries Retail Showroom serves not only as a restoration parts storefront for local customers, but also as a showcase for timeless cars like this one. 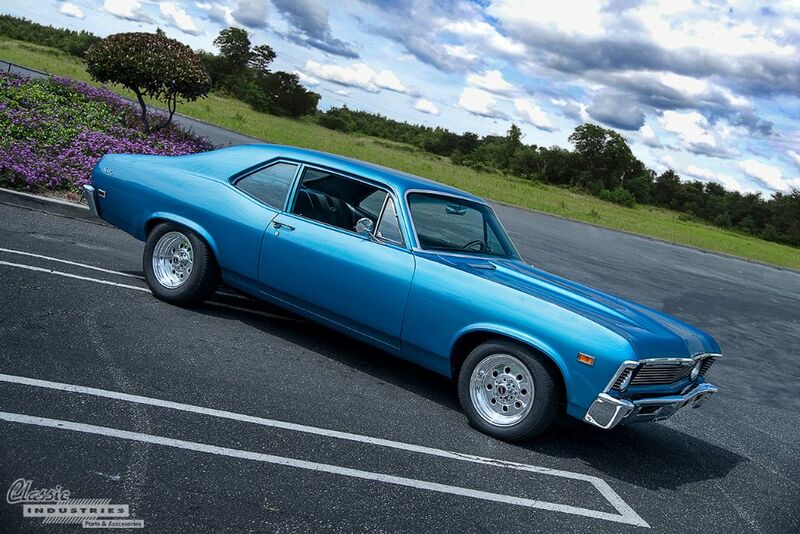 After all, what better way to demonstrate our ever-growing Mopar parts line than with a real car?